The tech industry is a great place to work and not only because you don’t have to wear a tie every day. Tech companies don’t just want random experience—they want to see you have skills that line up with your desired position. All this leads to one question – how to get a job in tech and be successful in it? We invite you to an evening of networking and an informative discussion “How To Break Into Tech” brought to you by AlwaysHired at the brand new WeWork Security Building location. And find out how our speakers got their first tech job! If you want to rise to the top of the leading tech industry by working smarter rather than harder, then this is for you! 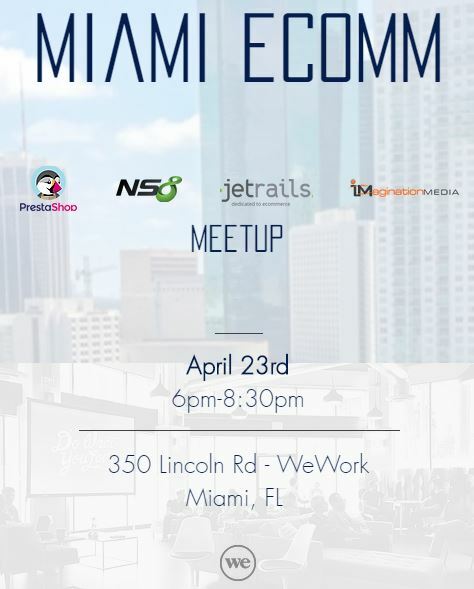 Join us for a conversation on how to be successful at your first tech job, meet other sales professionals from around Miami area, enjoy complementary snacks&refreshments and hang out!